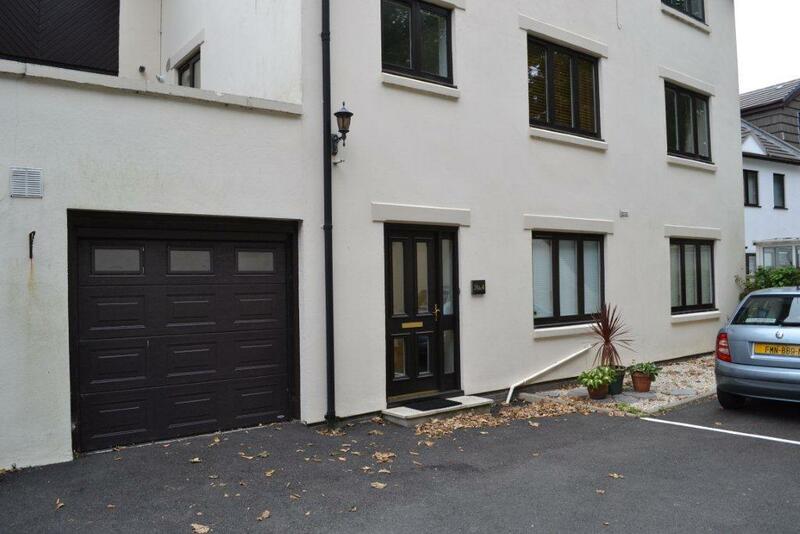 This is an excellent opportunity to purchase a ground floor purpose built apartment which benefits from its own private entrance and a sheltered terrace. The property offers extremely well laid out, spacious accommodation briefly comprising living room, superb dining kitchen, 2 double bedrooms (one modern en-suite) and a luxury contemporary bathroom. 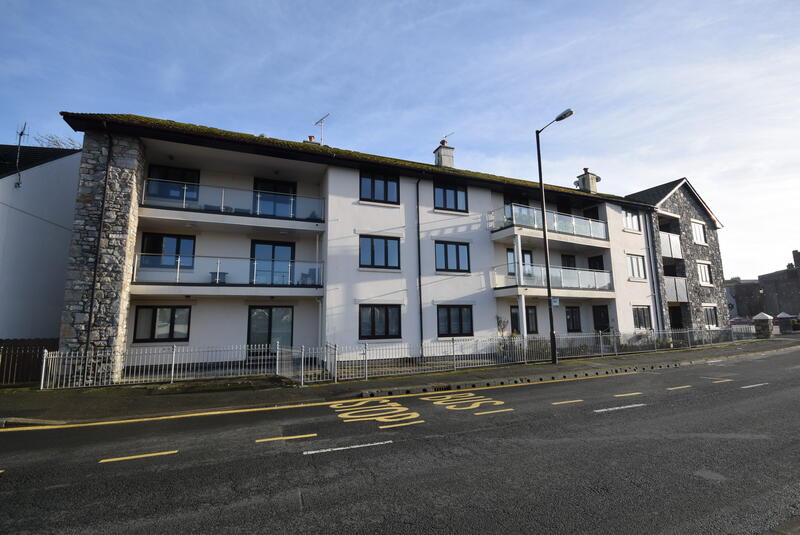 The apartment is situated in a very convenient location, within walking distance of all local amenities, enjoying superb views over the harbour and Castletown. Gas fired central heating is installed together with double glazed windows. The price includes all floor coverings. To the front of the property is a sheltered, paved, south westerly facing terrace area with railings to the boundaries, all of which enjoys lovely views over the harbour and Castletown. 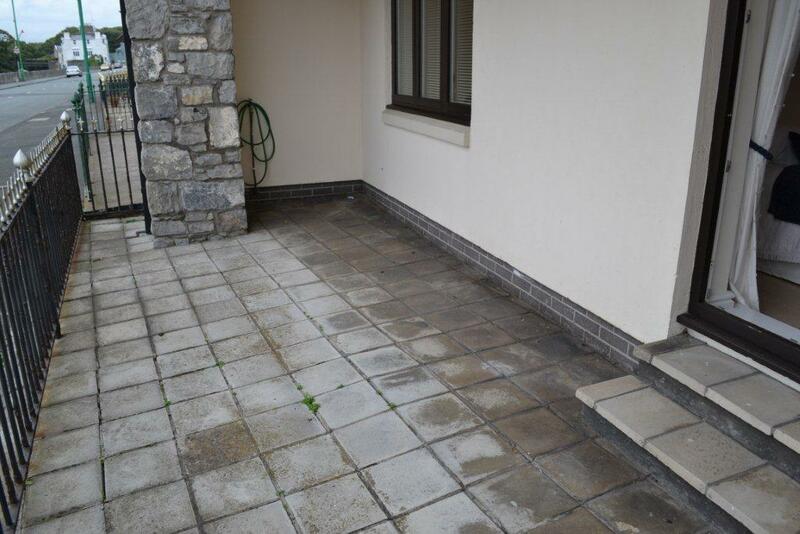 To the rear of the property is the main access via the apartment's own private door and access to the integral garage. From the centre of Castletown continue past the Castle on your left and turning right over the Harbour Bridge, follow Victoria Road around to the left. 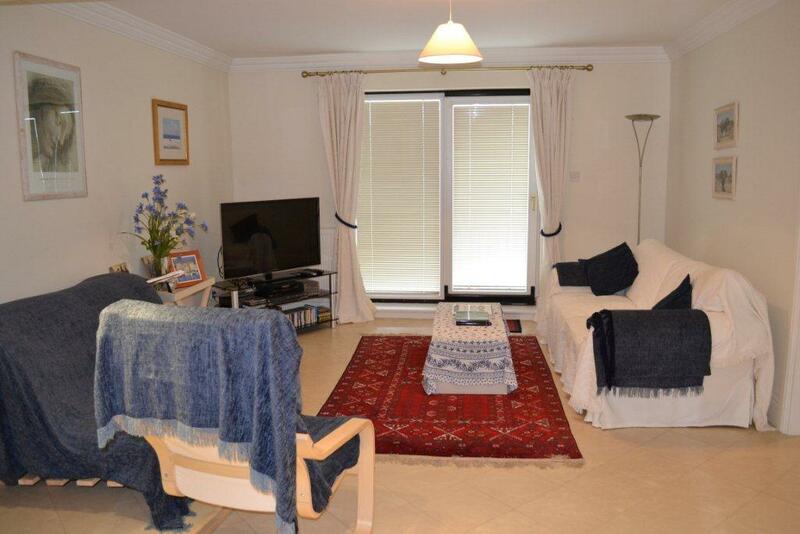 The property can be located on the right hand side, enviably located within easy walking distance of all town amenities and enjoying delightful views over the inner Harbour. 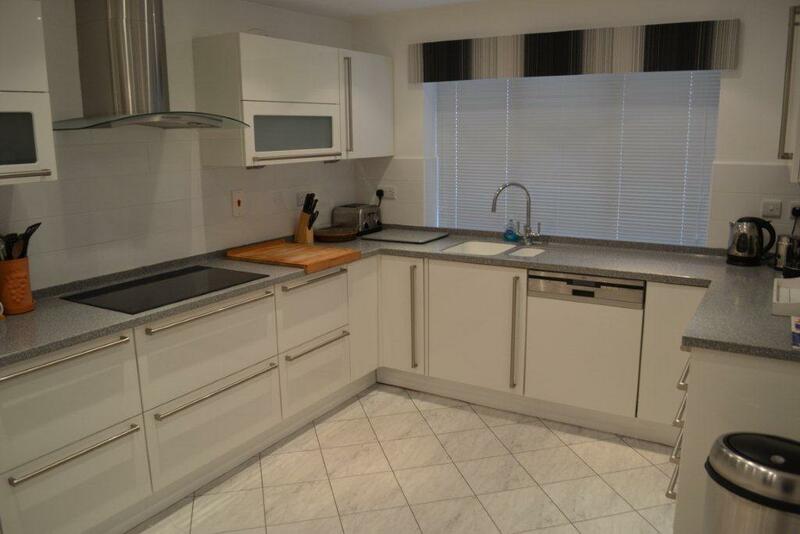 DINING KITCHEN (17'8" x 15'9" approx) Newly fitted with an excellent range of white high gloss wall and base units complemented with Corian worktops incorporating a 1 ½ bowl sink unit. Tiled splashback. Under-wall unit lighting. AEG Electrolux appliances include: stainless steel electric combination oven/grill, 4-ring halogen hob with a stainless steel extractor hood over, stainless steel microwave oven, fridge, freezer and dishwasher. Low voltage downlighters. Amtico flooring. Door to hallway. Square archway to DINING AREA Low voltage downlighters. Amtico flooring. 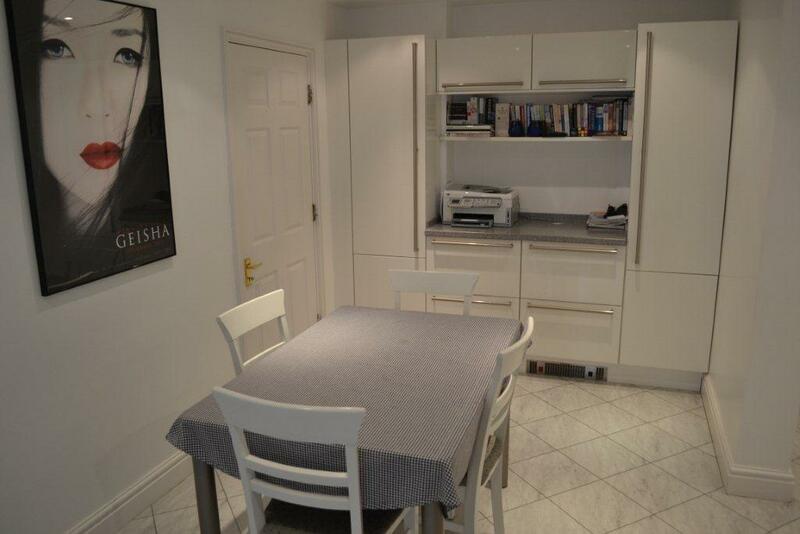 Matching white high gloss unit with cupboards, drawers, Corian worktop and shelving. Door to integral garage. 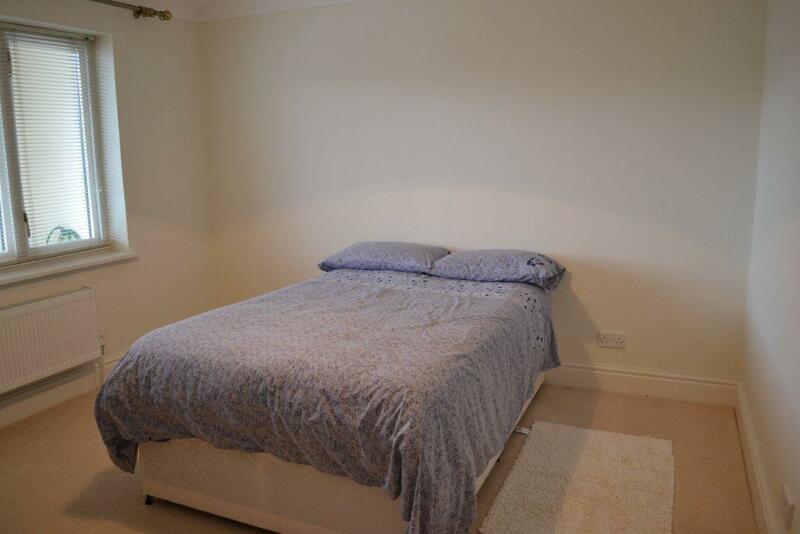 BEDROOM 2 (11'4" x 11' approx) Lovely views over the harbour and Castletown. Coved ceiling. 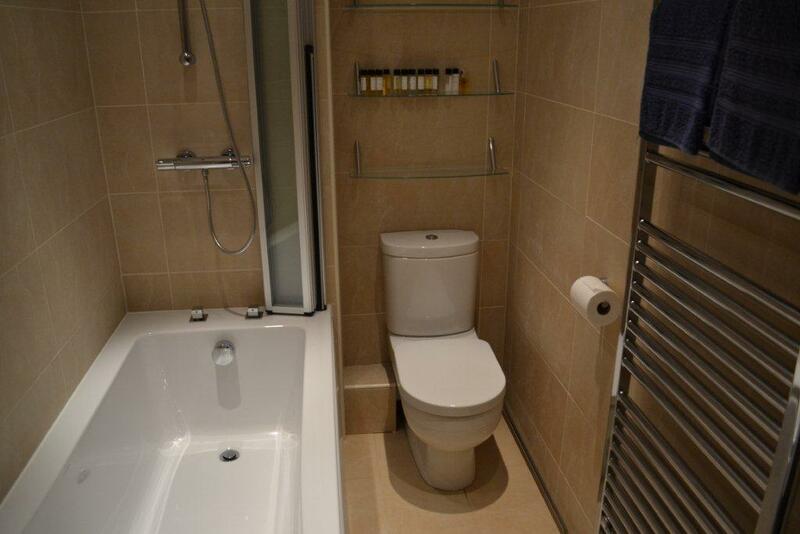 EN-SUITE (5'11" x 5'6" approx) Newly fitted with a white suite including fully tiled around glass/chrome shower cubicle with chrome thermostatic mixer shower, pedestal wash hand basin and WC. Chrome fittings. Obscured window. Radiator. BATHROOM (9'5" x 5' approx) Newly fitted with a modern contemporary white suite comprising panelled bath with a chrome thermostatic mixer shower and a glass/chrome shower screen, oval shaped wall mounted vanity wash hand basin with a mirror over incorporating lighting. WC. Chrome fittings. Glazed shelving. Coved ceiling. Low voltage downlighters. Extractor fan. Fully tiled walls. Chrome heated towel rail. 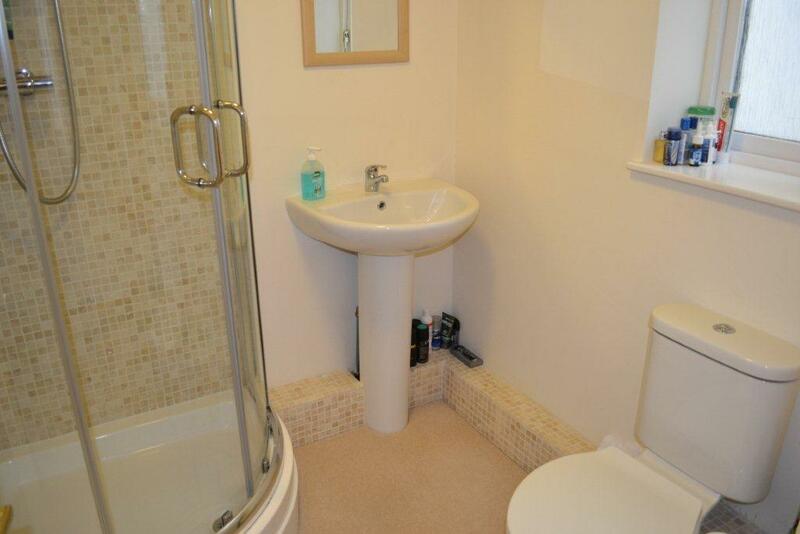 Tiled floor with under-floor heating. INTEGRAL GARAGE (15'8" x 9'3" approx) Electric up-and-over door. Excellent range of white high gloss wall and base units with granite-effect laminated worktops incorporating a single bowl stainless steel sink unit. Tiled splashback. Plumbed for a washing machine and space for a dryer. Vinyl flooring. Light and power connected. Radiator. 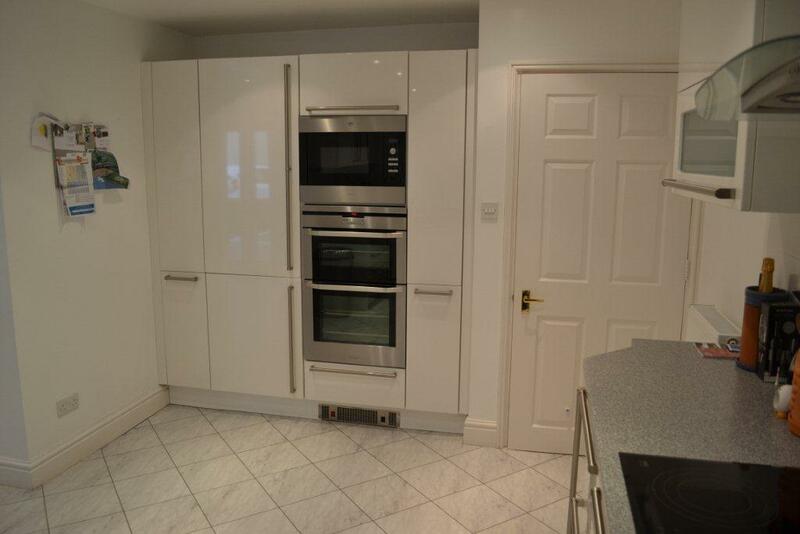 Large built-in cupboard housing the Worcester gas fired central heating boiler and pressurised hot water cylinder. SERVICES All mains services are installed. Gas fired central heating. Double glazed windows. 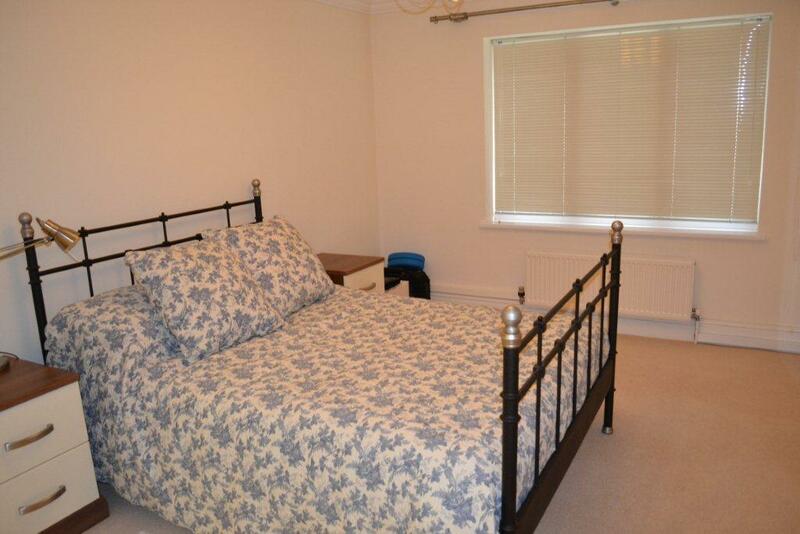 ASSESSMENT Rateable value £184 Approx Rates payable £1,147.71 (incl. of water rates). which has set the current Service Charge at approximately £1600 per annum.